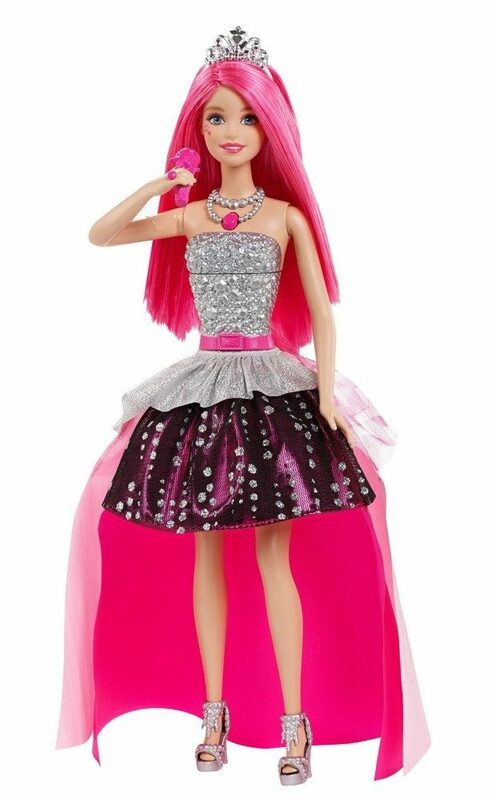 Head over to Amazon and order the Barbie In Rock ‘N Royals Singing Courtney Doll Just $19.88! (Save 20%!) Get FREE shipping if you are a Prime member or on orders of $35+!